February is jam-packed with special events, activities and shows for kids! The February New York Events calendar includes Kids Night on Broadway, Sleeping at a Museum, Sesame Street Live, Kids Week at the Intrepid Museum, ice skating and lots more. 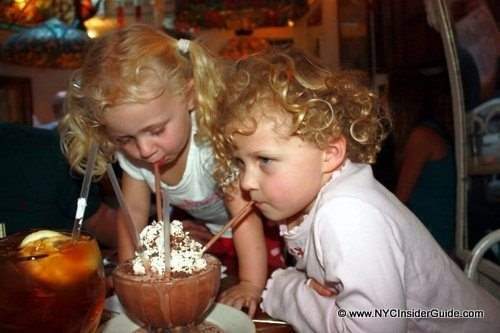 Check out the NYC Insider Guide to February Things to do with Kids in New York.